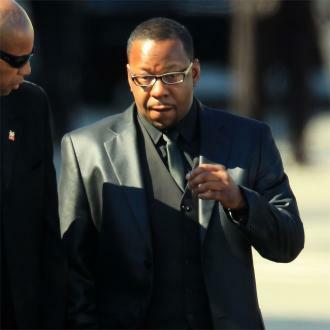 Bobby Brown is an R&B artist and the ex-husband of late superstar Whitney Houston. Childhood: Bobby Brown was born in Boston. His parents were Herbert, a construction worker, and Carole Brown, a teacher. He grew up in Roxbury's Orchard Park Projects and was involved in petty theft and gangs which saw him get shot in the knee at a party once. When he was 11, he saw his friend die after being stabbed. He joined a church choir at a young age inspired by singer James Brown. Musical career: Bobby Brown started out his musical career as a child in the band New Edition with Michael Bivins, Ricky Bell, Travis Pettus and Corey Rackley, though Ralph Tresvant soon replaced Rackley. The line-up altered several times after that, with Pettus leaving and subsequently being replaced by Ronnie DeVoe. In 1982, they signed with Maurice Starr's record label and released their debut album 'Candy Girl'. The title track hit number one in the UK and on the US R&B chart. Their second album which was self-titled brought them to stardom when it reached number 6 in the US. There was much bitterness in the group, however, with Brown's increasing jealousy of Tresvant's attention from fans and so he often sang out of turn on stage. He left in 1986, though there has been much controversy surrounding the circumstances. As a solo artist he signed with MCA records and released his debut album 'King of Stage' in 1986 and had a number one hit with his ballad 'Girlfriend'. 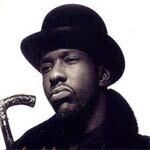 He released his most successful album 'Don't Be Cruel' in 1988 after working with a variety of top producers. It included his number one single 'My Prerogative' and saw him embark on a two year world tour during which he was often in trouble for sexual behaviour on stage. In 1989, two of his songs appeared on the soundtrack to 'Ghostbusters II' in which he also made a cameo. His 1989 remix compilation 'Dance! Ya Know It' garnered much success in the UK. He performed a duet with his wife Whitney Houston on his next album 'Bobby'. His final two albums were not successful due to Brown's increasingly waning interest in making music. In 2002, he recorded a duet with rapper Ja Rule on 'Thug Lovin'' and contributed to Damian Marley's 2006 song 'Beautiful'. In 2010, he dueted with Macy Gray on 'Real Love'. 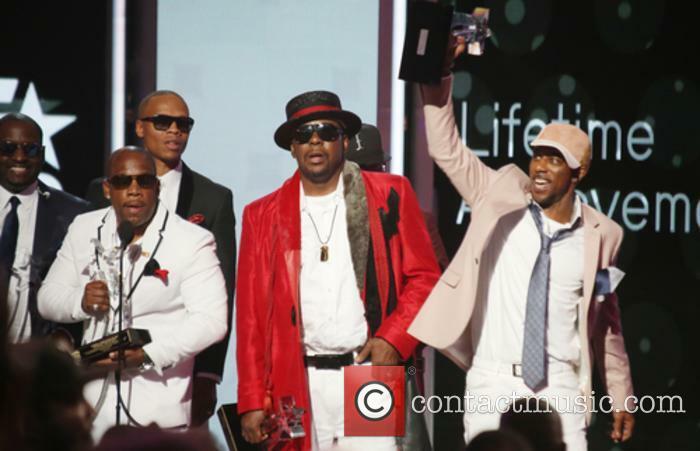 Brown reunited with New Edition several times; first in 1990 at the MTV Video Music Awards and later with their 1996 album 'Home Again'. They were also reunited at the BET 25th anniversary special in 2005 and again in a tribute show following the death of Michael Jackson. Other career ventures: Bobby Brown has had cameos in several films including 'Ghostbusters II', 1995's 'Panther', 'Two Can Play That Game', 'Gang of Roses', 'Nora's Hair Salon' and 'Go for Broke'. He appeared in the kids show 'Mother Goose Rock 'n' Rhyme' and had a starring role in 'A Thin Line Between Love and Hate'. 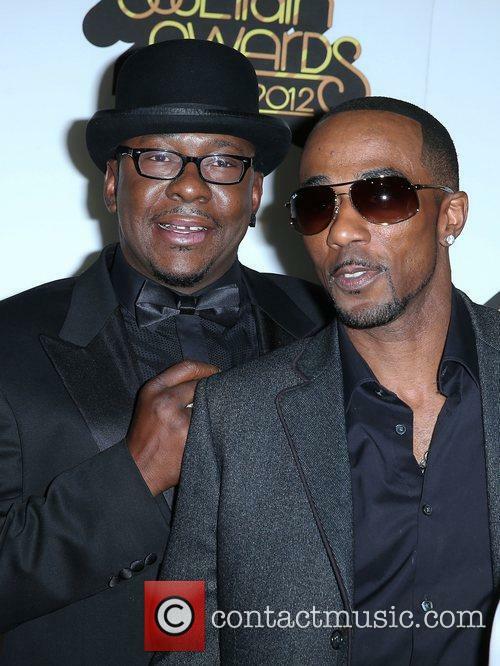 In 2005, he and wife Houston appeared in a reality show called 'Being Bobby Brown'. Personal life: Bobby Brown first became a father at 17 to a son, Landon. He had two children, LaPrincia and Robert Barisford Brown, Jr. with Kim Ward who he dated from 1989 to 1991. He has claimed to have dated Janet Jackson who was the first person to have ever broken up with him. He met Whitney Houston at the Soul Train Music Awards in 1989. 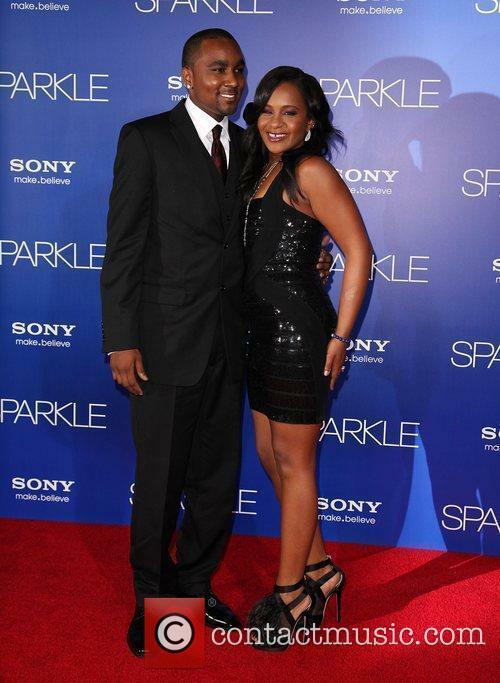 They were married in 1992 and had one daughter, Bobbi Kristina Brown, nicknamed 'Krissy', in 1993. It was a tempestuous relationship due to Brown's infidelity and both their abuse of drugs and alcohol. They were divorced in 2007, though in spite of this, he was visibly distressed at a performance with New Edition following Whitney's sudden death in 2012. In 2009, Brown had a son called Cassius with his girlfriend Alicia Etheridge who he married in 2012. In 1996, his brother was shot and killed in a drive-by shooting when the pair attempted to negotiate peace between two gangs. He currently lives in the Atlanta city of Johns Creek. He was diagnosed with ADD as a child and later developed bipolar disorder. He struggled with alcoholism and drug addiction from a young age. He was addicted to cocaine, crack and heroin after marrying Houston, though he has since claimed to be clean. He has been arrested numerous times in his life for drug possession, driving under the influence, driving while intoxicated and domestic violence. In one police chase, he crashed his wife's Mitsubishi before resisting arrest, swearing at officers and urinating in public. He was jailed in 2004 for violating parole after a DUI charge and was also almost jailed for failing to make child support payments. He was jailed again in 2013 though only served nine hours of his 55 day sentence. In 2012, he began rehab treatment for his alcohol dependency. Whitney Houston, the woman behind the 1992 number one hit cover of 'I Will Always Love You', was without doubt one of the finest voices in the history of pop music having won nearly 250 awards in her career including 7 Grammys. Unfortunately that was the problem. She was only ever seen as this brilliant talent, a commodity for her record label. This was a woman who struggled with the pressures of fame in a business that refused to let her be her true self, to find her own identity, and ultimately destroyed her. As if she didn't have enough in her life to contend with, such as her passionate yet turbulent relationship with Bobby Brown. She did have people looking out for her including PA Robyn Crawford, but it wasn't enough in the end to save her from her tragic fate. At just 48-years-old, she drowned in the bathtub of her hotel after a cocaine and prescription drug binge. It was a shocking end to woman who only ever wanted to entertain since she was a child singing in a New Jersey church choir. But as much as it was her passion and her identity, it was also her downfall. 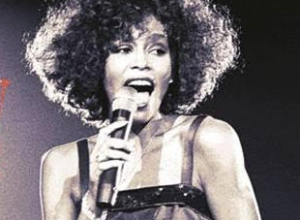 'Can I Be Me' is a heartbreaking documentary echoing a haunting sentiment that Whitney Houstin continually expressed. It has been directed by the award-winning Nick Broomfield ('Kurt & Courtney', 'Biggie And Tupac') alongside Austrian filmmaker Rudi Dolezal. It features plenty of live performance and interview footage from the legend herself as well as new interviews with those who knew her and those who admired her including her mother Cissy Houston. 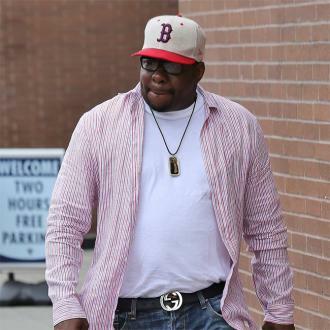 Bobby Brown's interview with '20/20' yielded more details about his marriage to Whitney Houston, as well as news that Bobbi Kristina was supposed to have moved to L.A. just two days before she was hospitalised. In another excerpt from Bobby Brown’s extensive interviews with ABC News this week, the pop star admitted to once hitting his former wife, though he insisted that he has “never been a violent man”. Speaking to the network’s Robin Roberts for ‘20/20’ earlier this week, he detailed an incident that he explores further in his upcoming memoir ‘Every Little Step’ (released June 13th). According to Brown, he once lashed out physically at Whitney during a time in which he was “trying to maintain sobriety”. However, he denied charges made by others that he was a “woman beater” and being “violent toward her”. Bobbi Kristina spent six months in a coma before passing away in July, and her father gave his first interview since her death to 'The Real'. 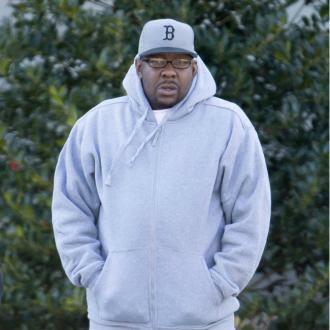 Bobby Brown, the father of the late Bobbi Kristina, has given his first interview since the death of his daughter in July, saying that his belief that her mother Whitney Houston “called my daughter with her” to heaven brings him comfort. Brown appeared on the syndicated daytime talk show ‘The Real’ in an episode scheduled to be broadcast on Monday September 14th. He said that he and his family did everything they possibly could for Bobbi Kristina until her death on July 26th. She spent nearly six months from when she was found unconscious in her bathtub at home in Georgia on January 31st in a coma in hospital. 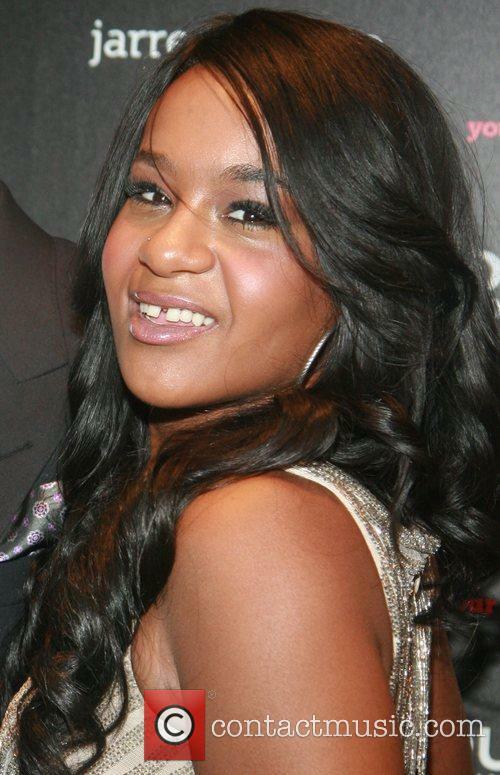 The daughter of Whitney Houston and Bobby Brown died last month after being in a medically induced coma since January. The estate of Bobbi Kristina Brown, who died last month aged 22, has filed a multimillion-dollar wrongful death lawsuit against her boyfriend Nick Gordon. The suit alleges that Gordon gave Bobbi Kristina a ‘toxic cocktail’ and left her with injuries which led to her death. The suit is said to be seeking at least $10 million. Bobbi Kristina Brown and Nick Gordon in 2012. According to CNN, the lawsuit alleges that on the morning of January 31st Gordon and Bobbi Kristina argued for 30 minutes. “Upon information and belief, Defendant gave Bobbi Kristina a toxic cocktail rendering her unconscious and then put her face down in a tub of cold water causing her to suffer brain damage," the lawsuit reads. 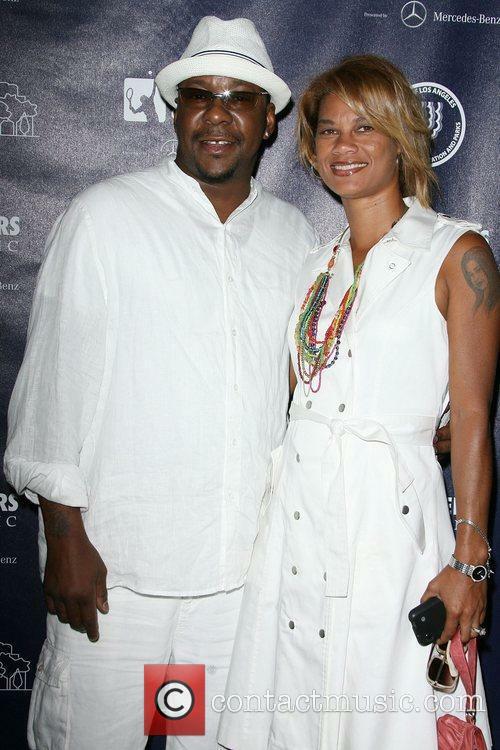 Alicia Etheredge, the wife of Bobby Brown, was rushed to hospital on Saturday (1st August) after suffering seizures. 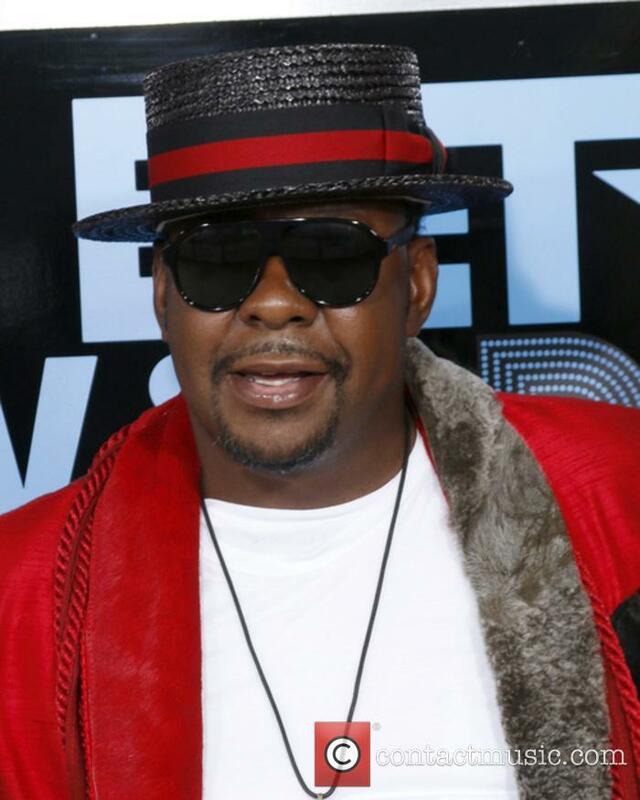 Bobby Brown’s wife, Alicia Etheredge, was rushed to hospital after suffering from seizures. Etheredge was taken to hospital shortly after attending the funeral of Brown’s daughter, Bobbi Kristina Brown, on Saturday (1st August). Bobby Brown and Alicia Etheredge in Los Angeles in April 2015. Read More: Bobbi Kristina Brown To Be Buried Next To Her Mother. The 22 year old daughter of Whitney Houston died on Sunday after spending more than five months in a coma, and will be buried next to her mother. Bobbi Kristina Brown is to be laid to rest next to her mother, Whitney Houston, a new report indicates. A source confirmed to ABC News on Monday (July 27th) that she’ll be buried in Westfield, New Jersey at the Fairview Cemetery next to her mother. The 22 year old, the only daughter of the late singer and her ex-husband Bobby Brown, died on Sunday, more than five months after being discovered unresponsive in a bathtub at her home just outside of Atlanta, in an incident that grimly echoed the fate of her mother. Tributes have been paid to Bobbi Kristina Brown the daughter of Whitney Houston and Bobby Brown who died on Sunday. Celebrities have taken to social media to express their condolences over the tragic death of Bobbi Kristina Brown, the daughter of Bobby Brown and the late singer Whitney Houston. The 22 year old died on Sunday (July 26th), six months after she was found unconscious in a bathtub at her Atlanta home. Stars have been paying their respects to Bobbi Kristina Brown who has died aged 22. On twitter talk show host Oprah Winfrey expressed her sadness writing, ‘Peace at last #BobbiKristina’, while ‘Empire’ actress Taraji P. Henderson added ‘Rest in heaven’.